I’m excited to do a review of a product that I’ve been using since it first became available. Keep reading, because there is an awesome Instagram contest to win a brand new Whirlpool dishwasher, plus one lucky contestant will win a Platinum Kitchen Makeover! 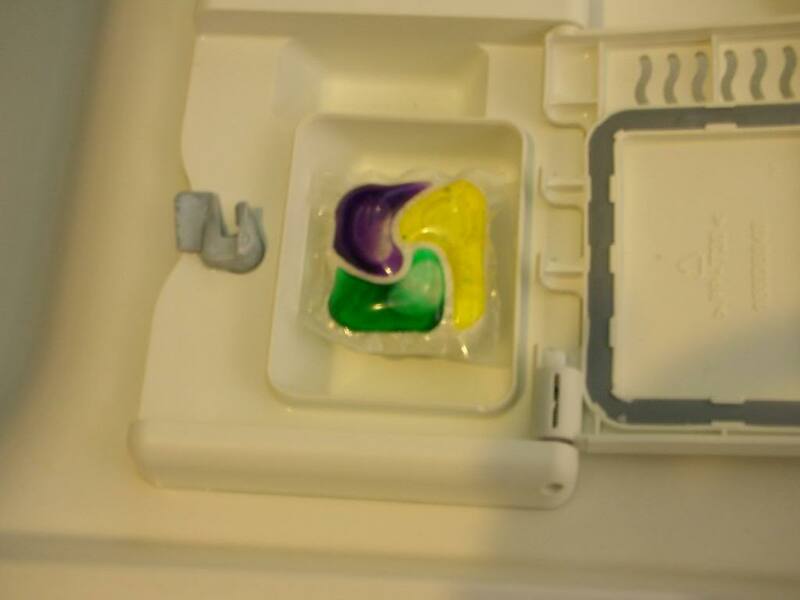 A few months back there was a recall on my dishwasher, and when the technician came out to replace the part, we started talking and she told me that my dishwasher manufacturer recommends using Cascade© Pacs. I had used them before, along with Cascade© liquid, but since have switched exclusively to Cascade© Platinum Pacs. Why? Simply because they work better than other products I’ve tried. Do you ever find that you have to rewash the dishes that should have come clean in the dishwasher? Do you see streaks on your glassware? As most of you know, I’m a busy mom, especially in the summer when my daughter doesn’t want to be stuck inside while mommy does housework. 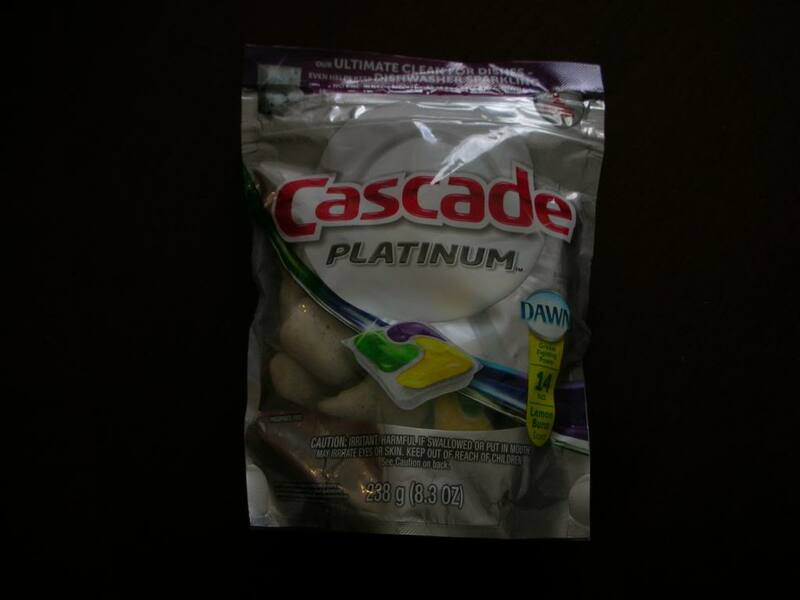 Well, with Cascade© Platinum Pacs even my hardest stuck on food dishes come clean with virtually NO pre- rinsing. Glasses shine! As an added benefit, Cascade© Platinum Pacs also help to prevent hard water build up inside the dishwasher. Plus, they are less messy than liquid or powder detergent! As a food blogger, I am always taking pictures of things I cook, so my dishes have to look clean and sparkling! People eat with their eyes, as you can see just by taking one looks at sites like Facebook and Instagram. Gail Simmons, Top Chef judge and editor of Food+Wine Magazine has partnered with Cascade© to show why presentation is just as important as preparation when it comes to great food. Check her out on YouTube <CLICK HERE, to see her talk about presentation, clean dishes, and a recipe for Spring Panna Cotta! Now onto the good stuff, you know, the contest! Check out Cascade’s Facebook Page and then enter the #MyPlatinum Instagram Contest by entering your photos! All of the details are on the highlighted link. If you’re not registered for Instagram, you will have to register to win, and make sure to include the #MyPlatinum hashtag and tag @MyCascade to be qualified. Two winners a week will receive a new Whirlpool dishwasher plus a supply of Cascade, and one grand prize winner will receive a KitchenAide Kitchen makeover and a supply of Cascade! !